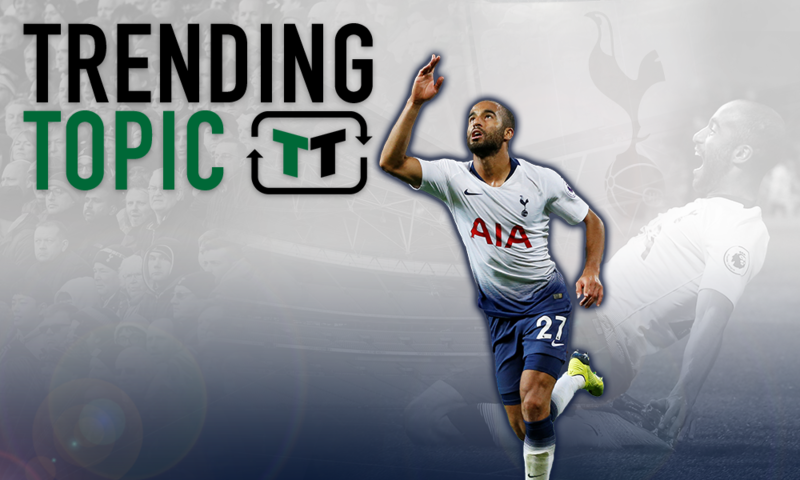 Levy spends, Son future unclear: Potential consequences of Tottenham man's emergence - opinion | The Transfer Tavern | News, breakdown and analysis on all things football! Lucas Moura had a tough first few months at Tottenham last season. The Brazilian moved to the club from PSG, after struggling for action over in Paris, and he was expected to deliver quickly owing to his fantastic pedigree. A gifted attacking midfielder with bags of technique, energy and pace, he was influential in Ligue 1, but a saturation of attacking midfielders made life tough for him. A move to Tottenham, then, made sense. They needed a player like that, and he was available. However, it didn’t quite go to plan immediately. Morua struggled to make an impact last season, and though he was only given limited chances, he failed to make an impact whenever he did play. It’s amazing what a difference just a few months can make, though. He’s started the 2018/19 campaign on fire, having already bagged 3 goals from just 3 Premier League starts. His emergence could mean big things for Tottenham this season, as he finally looks to be getting back to his best form. However, it could also have far-reaching implications beyond the confines of the bladed grass. Indeed, the consequences of Moura’s fine recent form could be huge if he continues to make an impact. 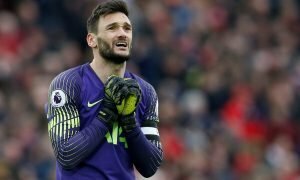 Though Tottenham failed to sign anyone during the summer, the January window is only a few months away, and so the Lilywhites are likely already making initial plans regarding any potential business they may conduct throughout the month. 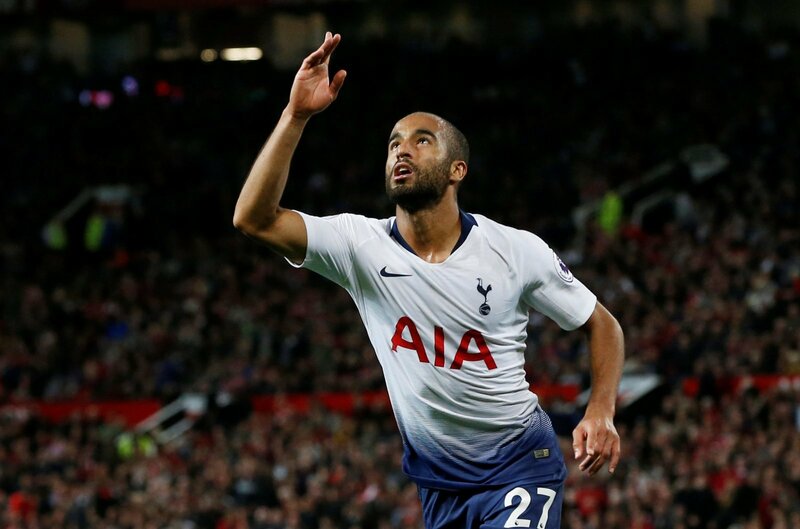 It isn’t uncommon for January signings to not be impactful, with many often signed simply as a means of plugging a short-term gap, but Lucas Moura has proved otherwise. 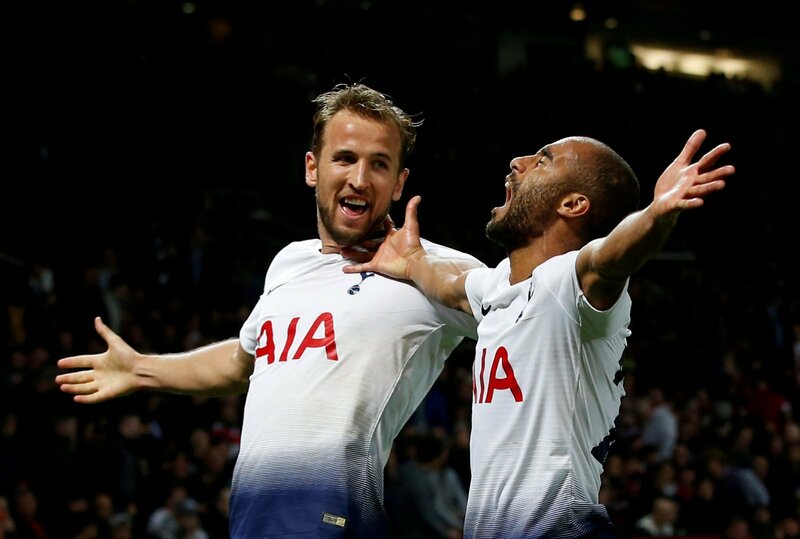 Though perhaps never signed to be a regular starter for the club, Moura has impressed so much so far this season that perhaps Levy will be eager to repeat that again next January. 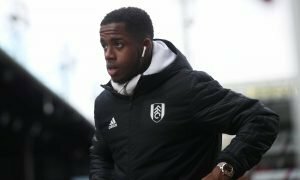 Meaning, he may look to bring in a player or two that he might not think will make an immediate impact, but could do so within a few months. 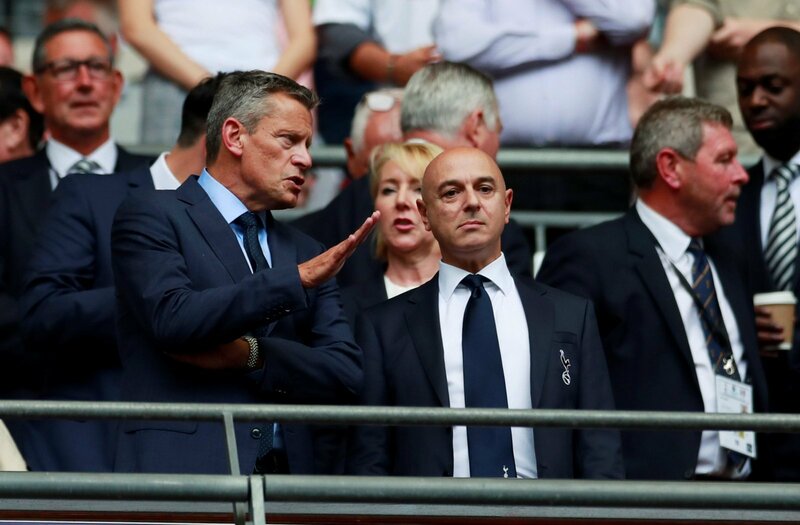 The Lilywhites are, of course, planning long-term – especially with their new stadium – and the slow embedding process that Pochettino has conducted with Moura has clearly worked. Why not repeat that? However, one thing that Tottenham don’t need in January is any more attackers. Moura has given them another string to their bow, and it’s a string that was much-needed. Despite all of the quality that Spurs have had going forward over the last few years, they have lacked a winger that has the ability to drive and dribble with the ball. Christian Eriksen is much more concerned with passing, whilst Dele Alli is more of a hybrid of the two. Moura, however, only has one goal on his mind when he has the ball – he wants to drive towards goal and create opportunities. 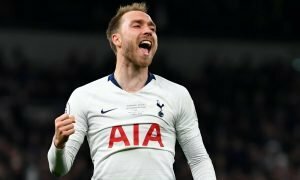 With his resurgence in form, then, Tottenham have ticked a box that has been lacking for a while, and that should be reflected in their transfer policy. Instead, then, it makes sense for them to focus more on their defence and midfield – two areas that genuinely need improvement. It seems odd to be considering the future of Son Heung-min, given how great he was last year, but the emergence of Moura has certainly made this worth considering. Though he left for the Asian Games with a clear spot in the first team, that’s no longer the case. 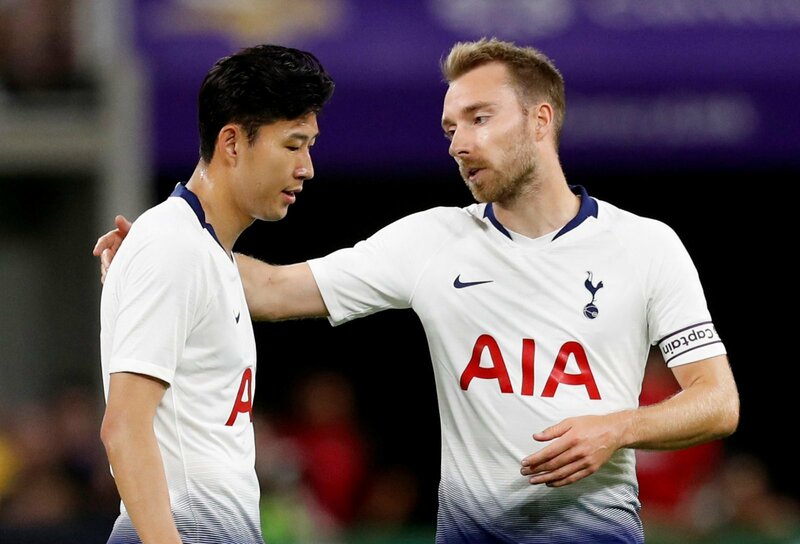 For the most part, both Dele Alli and Christian Eriksen are indispensable for Spurs, and so that leaves just one attacking midfield spot available. Moura’s three goals in three games mean that he is undroppable too, for the moment at least, and that leaves Son in a tricky spot. Truthfully, his form and quality mean that he simply needs to be starting every single week for Tottenham, and at present, that’s not guaranteed. Perhaps, then, he may consider an exit for the best of his career. He’ll get opportunities, for sure, but he can’t go back to being a rotational option at spurs. A lot of this will depend on whether Moura can sustain his quality, but it’s been so far so good for him.